We hear you loud and clear: Digital and personalized education is the focus in school districts around the country. Surveys show that teachers are prioritizing technology in the classroom this year, but how will ESSA accountability plans, potential E-rate changes, and state funding affect these plans? A majority of the teachers surveyed also reported that they have a digital curriculum strategy in place. Are you one of them? Read on to find out how new laws and funding may affect you. 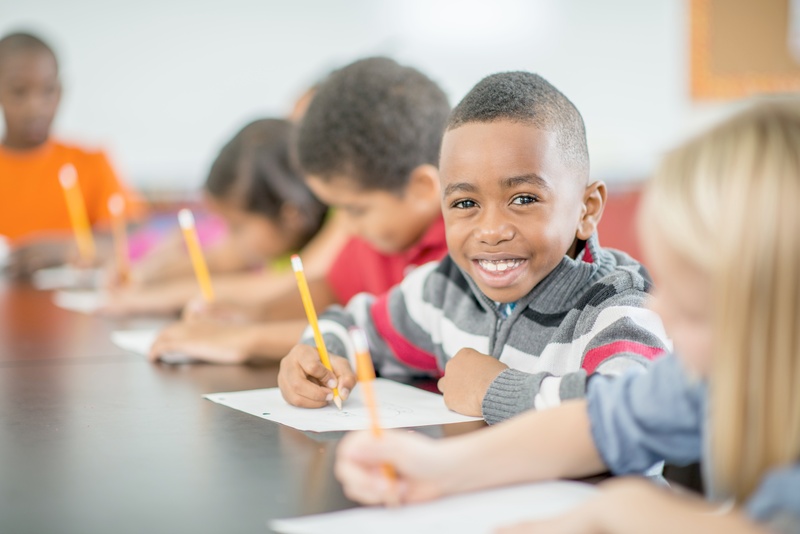 States have begun releasing their accountability plans under ESSA, which returns much of the power and decision-making to states and school districts. Originally, these plans would then be approved by the U.S. Department of Education, but this process was halted when Congress scrapped the original ESSA implementation guidelines. All eyes are on the new Education Secretary, Betsy DeVos, to see what happens next. However, one thing hasn’t changed: ESSA puts a heavy emphasis on incorporating technology in the classroom. The E-rate government program was designed to give schools a substantial discount (up to 90%) on obtaining affordable internet access. Concerns have been raised on the future of E-rate after Ajit Pai, a critic of the program, was appointed as the new FCC Chairman. He has spoken out about past increases to the E-rate spending cap, believing them to be financially irresponsible. In the meantime, new research shows significant improvement in school connectivity, with nearly 90% of schools now meeting minimum connectivity targets. Good news for many schools around the country – state general fund spending on K-12 increased by $9.4 billion for 2017. This includes spending increases for thirty-nine states around the country. This was the biggest increase of all the categories, clearly demonstrating that, no matter what, education is a priority this year. To stay up-to-date on education trends, as well as learn how Wowzers K-8 Online Math program can meet your technology goals, contact our team or try a free trial.